Enjoy the Gulf view from one of two balconies. This large but cozy unit is being sold fully furnished and rental ready with 2019 bookings already in place. Gulf Place is a thriving hub and offers so much including: 3 community pools, tennis courts, walking trails, shuffle board, corn hole, art venues, live events at the amphitheater, laundry facility and deeded beach access. 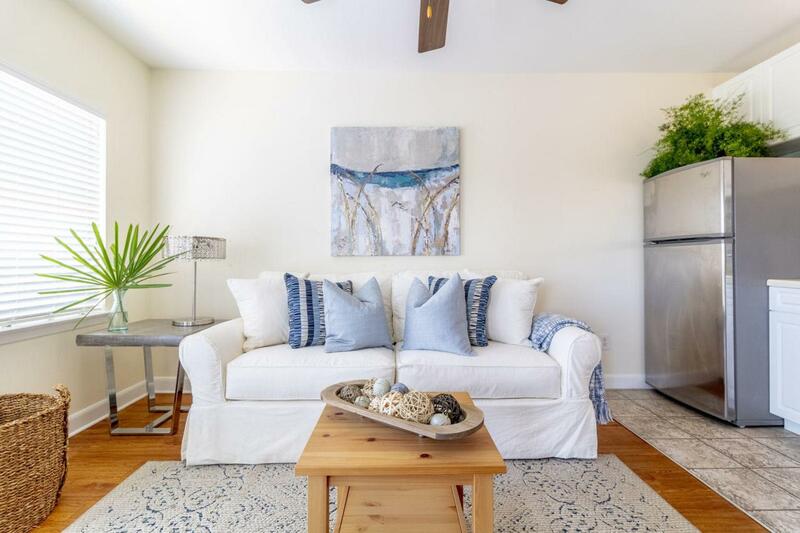 This prime location gives easy access to all that 30A has to offer!